Mid-sized businesses have mastered the startup phase. But their initial success is fueling growing pains - especially on the human resources front. 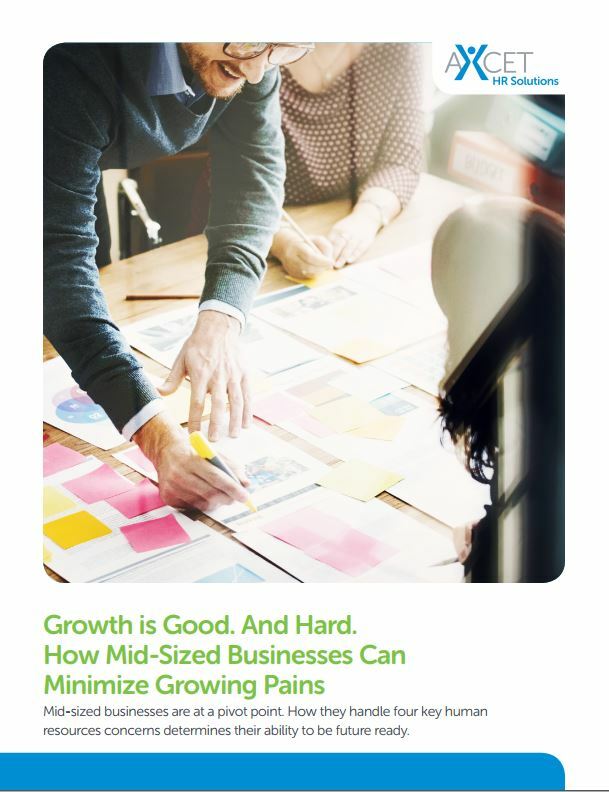 Learn more about the Four Key Human Resources Issues facing mid-sized businesses today. Policies set employee boundries, corporate values, and goals. Grow your business intelligently with HR best practices.